By phone: 212-794-6563 weekdays, between 10:00 am and 5:00 pm. Can I purchase these items in the Park? 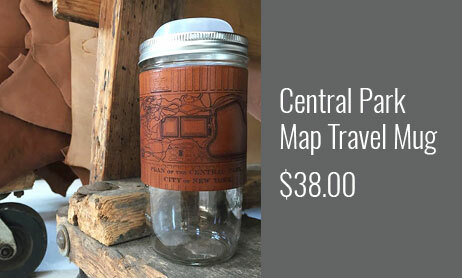 Yes, Central Park merchandise is also available at the Dairy Visitor Center & Gift Shop. Limited selections are available at Belvedere Castle and the Charles A. Dana Discovery Center. Please visit our Visitor Center page for locations and hours of operation. When your order has shipped, you will receive an email indicating the status of your order, date shipped, tracking information, and items not shipped. The email will include instructions on how to use the tracking numbers provided. If you do not receive a confirmation email in three to five business days or are having trouble tracking your order, please call 212-794-6563 weekdays, between 10:00 am and 5:00 pm. Will I be notified if items in my order are not in stock? Currently we are only accepting orders for items that are in stock. If we cannot fill part of your order it will be noted on your packing slip. Do you accept orders via phone, mail or fax? At this time, we are not accepting orders via phone, mail or fax. Orders to addresses outside the continental U.S. are shipped via the U.S. Postal Service and may require longer shipping times. We would be happy to check on shipping costs to your location. 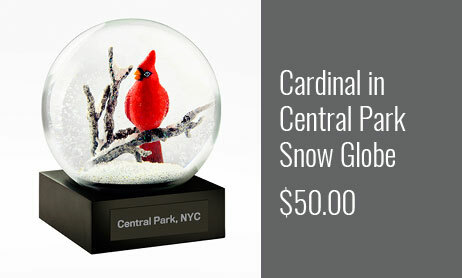 To receive a price quote, please email store@centralparknyc.org. 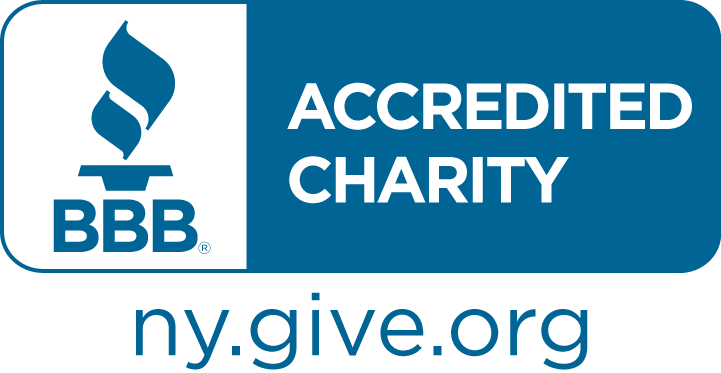 $8 flat-rate for standard shipping on orders within the U.S.
Includes Alaska, Hawaii, Puerto Rico, U.S. Virgin Islands, and APO/FPO addresses. Packages are shipped within the continental United States using United Parcel Service, Federal Express, and the U.S. Postal Service. Orders to addresses outside the continental U.S. are shipped via the U.S. Postal Service and may require longer shipping times. For International orders, we are happy to check on shipping costs to your location. 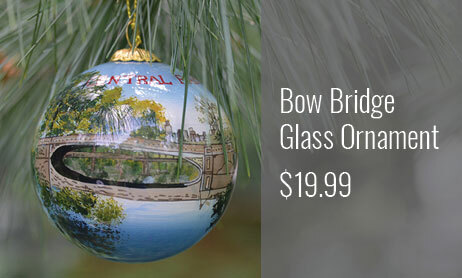 To receive a price quote, please email store@centralparknyc.org. Packages are shipped via the U.S. Postal Service and may require longer shipping times. Please include your packing slip with the returned items. If you wish to replace a damaged item or exchange it for a different size, please indicate this on the packing slip. If you have any questions about returning or exchanging an item, please call 212-794-6563 weekdays, between 10:00 am and 5:00 pm.